As the school year fast approaches, it is time to start planning the set-up of both your physical classroom space and the feeling you want to create for your community. Creating a setting that is conducive for learning is crucial whether you are a teacher preparing the room for students or a director preparing a space for teachers. Additionally, setting clear expectations for both teachers and students is essential to creating a positive and productive learning environment. Let’s start with the physical space. The physical space sets the tone for religious school. We want to make our buildings inviting to students and teachers alike. One way to do this is by decorating the building. Ask each teacher to pick a theme for their classroom and decorate the space accordingly. You can even allow students to help decorate their classrooms as part of a first day of school activity. Additionally, think about the type of furniture that is in the classroom. Are the tables and chairs sized appropriately for your student’s age group? Is there a surplus of furniture in the room that may distract your students? Is the building clean? Will students be comfortable? Think about how the structure of your room will impact the students’ learning. According to Responsive Classroom, these are three of the major factors you should think about when setting up your classroom. Does this set up support classroom routines? Does this set up allow for efficient transitions; Does this set up enable children, including those with special needs, to move around easily and safely? Now that you have set up the physical space, let’s talk about the emotional setting. Of course, this is a more difficult aspect of setting yourself up for success because it is nearly impossible to measure; however, creating a positive emotional space, is extremely important. The most important aspect of this is to set expectations from the beginning. For teachers, this means creating clear guidelines for students on day one. Signing a classroom b’rit or list of rules that students help establish is a great way to get the whole class involved in this process. When students know what is expected of them and what they can expect in return, a more collaborative and healthier environment is established. For instance, students are much more eager to learn, when they see that their teacher has taken the time to prepare a lesson. But it is not just about rules and expectations! 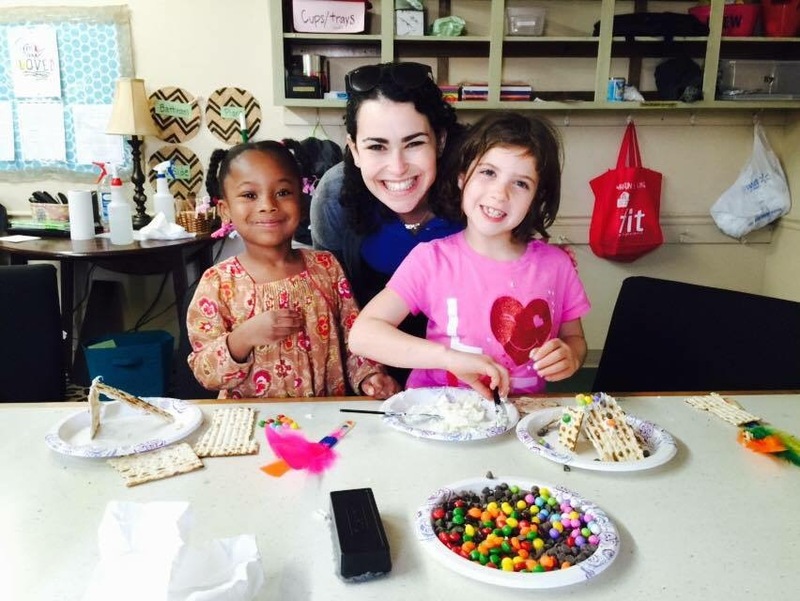 As directors and teachers it is our job to show students that Judaism is exciting, inclusive, and welcoming. It’s in the simple things like starting your day with an ice breaker so students have friends at school or giving everyone a name tag so that teachers can address them by name. These actions make students feel like valued members of our schools and our communities. As you build your classrooms and think of ways to welcome students into your halls, check out the ISJL Director’s Packet for a checklist that will enable you to create a safe and fun learning environment.